Equate Petrochemical CEO Ramesh Ramachandran talks with CW about the company's growth and investment plans, as well as its' outlook for the coming year. Live from the 2019 World Petrochemical Conference in San Antonio, Texas. ACC president Cal Dooley chats with CW about the industry's sustainability efforts and regulatory priorities for 2019. Live from the World Petrochemical Conference in San Antonio, Texas. 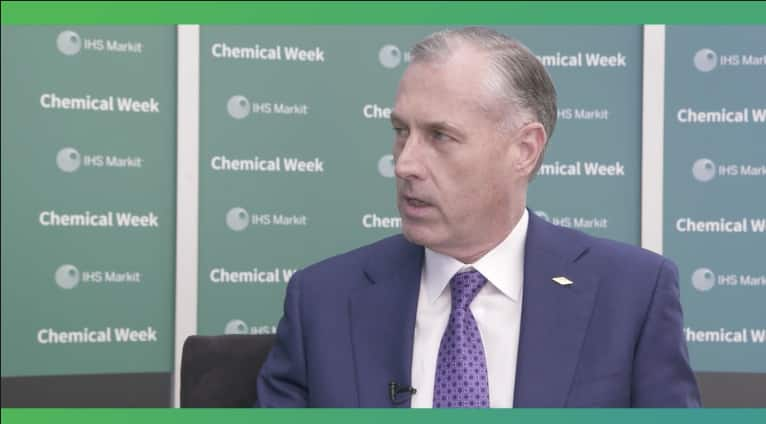 IHS Markit's Kurt Barrow chats with CW about the outlook for petrochemical feedstocks, and other refining-related topics. Live from the 2019 World Petrochemical Conference in San Antonio, Texas. Sasol's Steve Cornell chats with CW about the ramp-up of the company's massive petchems project at Lake Charles, Louisiana, and whether market sentiment has stabilized in early 2019. Live from the 2019 World Petrochemical Conference in San Antonio, Texas. IHS Markit VP Roger Green chats with CW about China's outbound acquisition efforts, a key part of the country's downstream push. Live from the 2019 World Petrochemical Conference in Houston. Bob Patel, CEO of LyondellBasell, chats with CW about the outlook for petrochemicals and the company's sustainability and plastics waste efforts. Live from the 2019 World Petrochemical Conference in San Antonio. 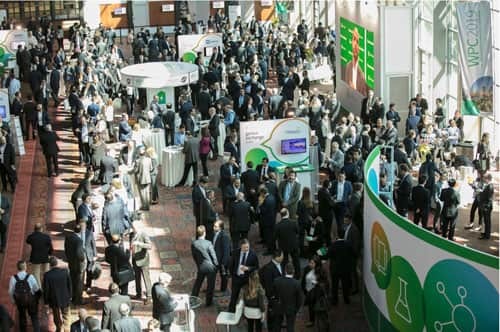 CW editors discuss key takeaways from the 2019 IHS Markit World Petrochemical Conference, including sustainability issues, the role of geopolitics in industry, and a shift in the outlook. Nariman Behravesh, Chief Economist at IHS Markit, discusses the global macroeconomic outlook, including the causes of the Chinese slowdown, geopolitical risks, and what could prevent a recession. CW's Vincent Valk chats with Jim Seward, vice president of sustainability and technology with LyondellBasell, about the Alliance to End Plastic Waste (of which LyondellBasell is a founding member) and the global challenge of fighting plastic waste. CW's Vincent Valk talks to Kathy Shelton, chief technology officer at FMC, about her career and how the R&D process works at FMC. CW editors Vincent Valk and Rob Westervelt chat about the industry's outlook for 2019. Political and economic uncertainty, slowing growth in China, and plastics waste are expected to be key themes in a year that already looks set for turmoil. CW's Vincent Valk chats with Mike Sison of KeyBanc about a volatile year on Wall Street and what it means for chemical-industry equities in 2019. 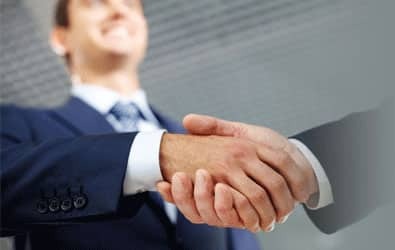 CW's Vincent Valk chats with Keith Arnold, CEO of MFG Chemical, and Paul Turgeon, board member at MFG, about succession planning and the challenges of growing a small business. CW editors Rob Westervelt and Vincent Valk chat about the outlook for 2018's third-quarter earnings amid raw-material cost inflation and a recent stock-market swoon. Chemweek's Vincent Valk chats with Eric Linak, director for coatings and resins at IHS Markit Chemical, about a shortage in epichlorohydrin (EPI) and its' impact on epoxy markets. 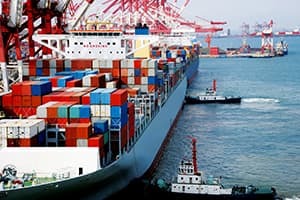 Chemical Week's Vincent Valk discusses tariffs, China, and the potential impact of a trade war with Robert Helminiak,vice president of legal and government relations with specialty chemicals association SOCMA. CW's Vincent Valk discusses a white-hot chemicals M&A market with Roger Green of IHS Markit. CW Senior Editor Vincent Valk chats with Kevin Swift, chief economist at the American Chemistry Council, about the group's mid-year situation and outlook. CW Senior Editor Vincent Valk chats with Peter Nieuwenhuizen, chief technology officer at AkzoNobel Specialty Chemicals, about the company's Imagine Chemistry challenge and open innovation in the chemical industry. Live from the Imagine Chemistry 2018 finals in Gothenburg, Sweden. CW editor-in-chief Rob Westervelt chats with Frank Bergonzi, president of Azelis Americas, about the company's growth strategy, consolidation, and why suppliers are pushing more business to chemicals distribution. In our latest podcast, CW editors Rob Westervelt and Vincent Valk chat about what to expect for first-quarter earnings season. Chemical Week editor-in-chief Rob Westervelt chats with LyondellBasell CEO Bob Patel, live from last month's World Petrochemical Conference in Houston. CW Editor-in-Chief Rob Westervelt interviews Jim Fitterling, COO of DowDuPont's materials science division and future CEO of Dow Chemical. Live from the 2018 World Petrochemical Conference in Houston. CW Senior Editor Vincent Valk chats with IHS Markit Chief Economist Nariman Behravesh about the global economy, live from the World Petrochemical Conference in Houston. CW editors Vincent Valk, Rob Westervelt and Clay Boswell discuss what to expect at this year’s World Petrochemical Conference, which gets underway in Houston next week (March 19-March 23, 2018). CW Senior Editor Vincent Valk chats with SpecialChem founder and CEO Christophe Cabarry about digitization in chemicals. 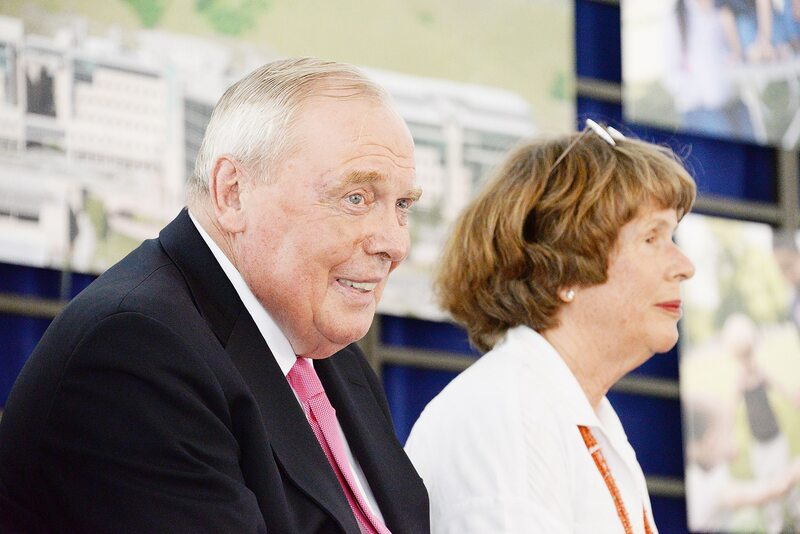 In this latest podcast, CW editor-in-chief Rob Westervelt shares some personal recollections of a true industry pioneer. Chemical Week editors Vincent Valk and Rob Westervelt chat about the industry's mostly-positive outlook for 2018. Key topics include the macro environment, ongoing consolidation in the industry, and predictions for 2018. Interested in sponsoring a podcast episode?